Even though I had met Miss Merida at the hospital the week prior, it was so nice seeing her home with her family. 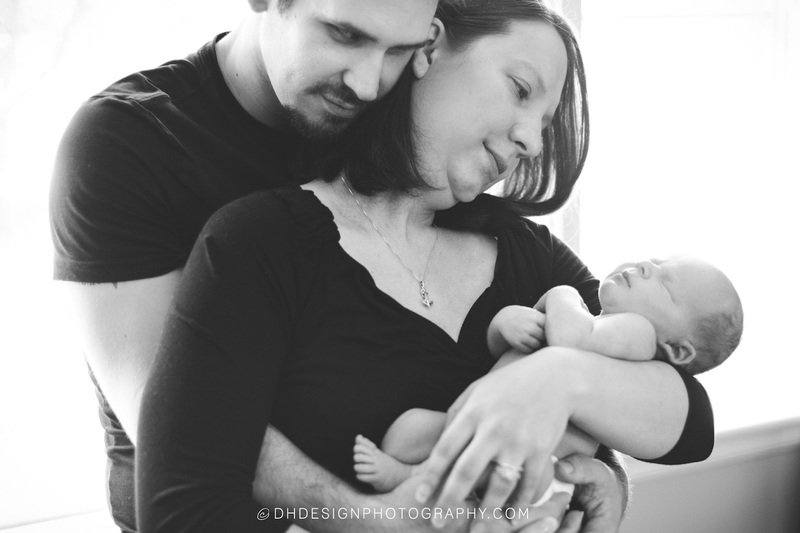 She was such a sweet and quiet baby and I always love being around this family. 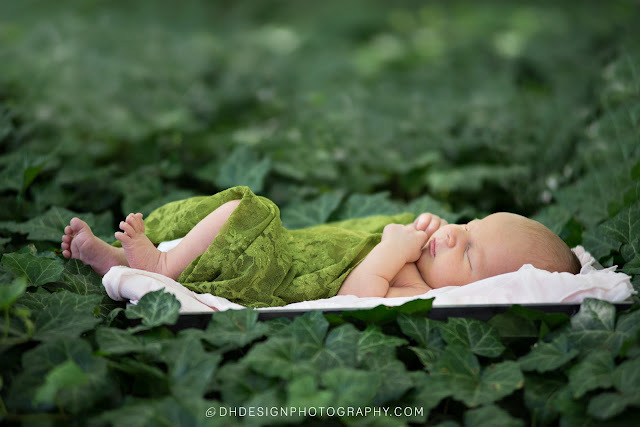 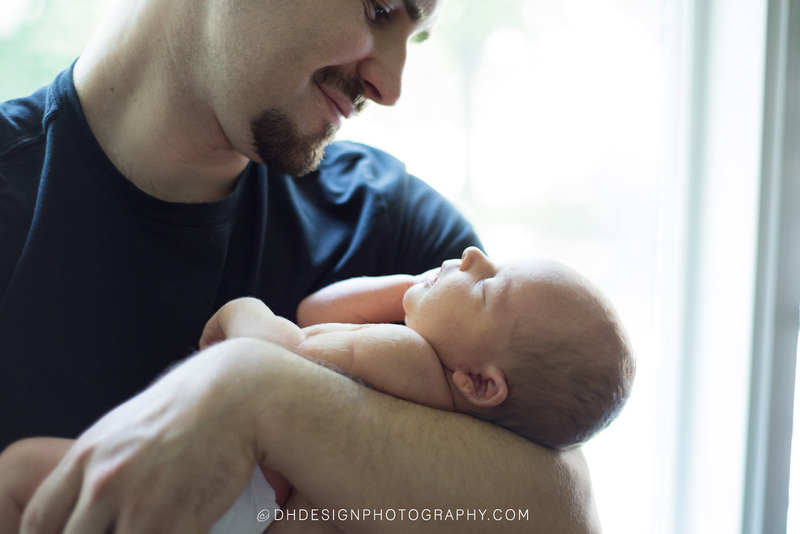 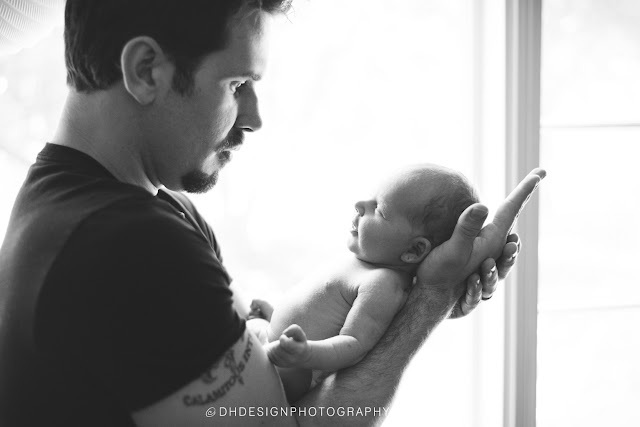 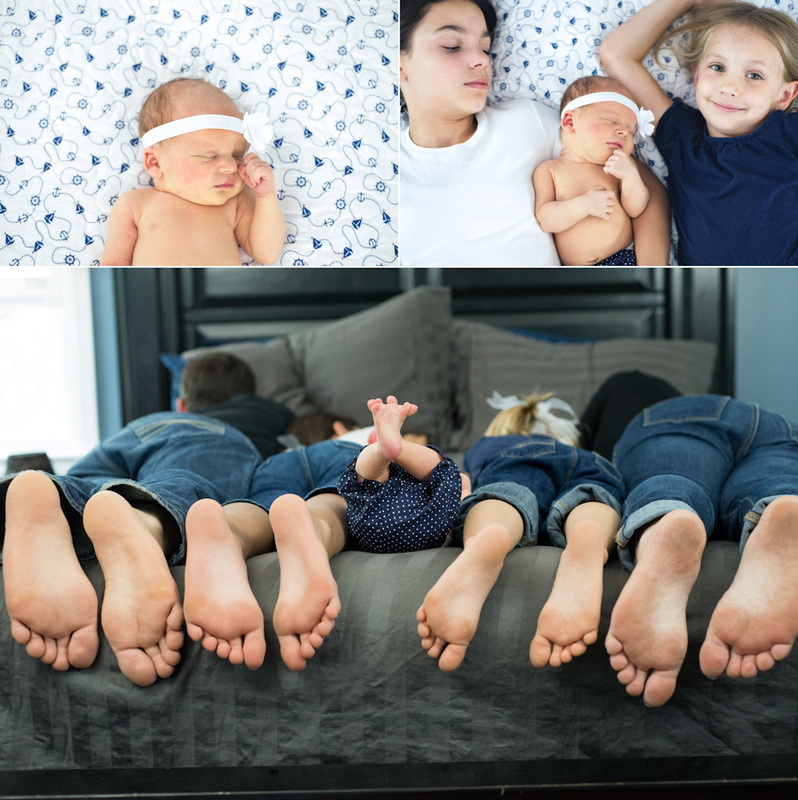 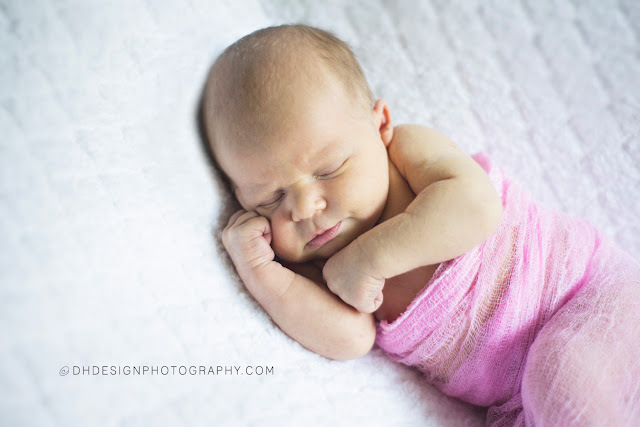 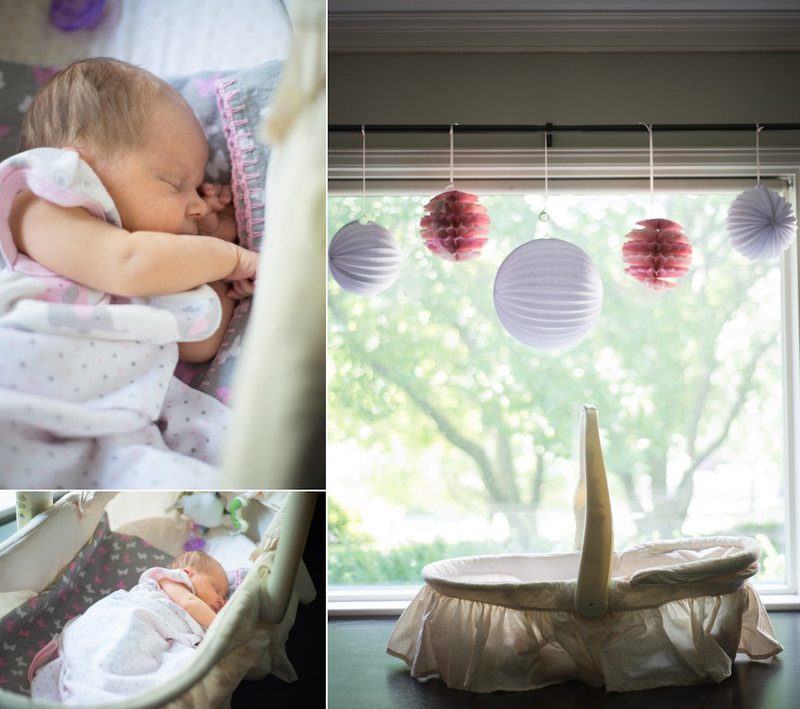 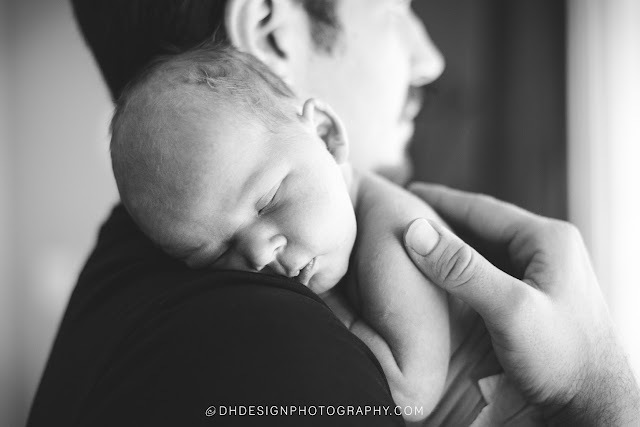 Here are a few favorites from Merida's newborn session.